Home Live Music Traveling Jones Saturday Night! 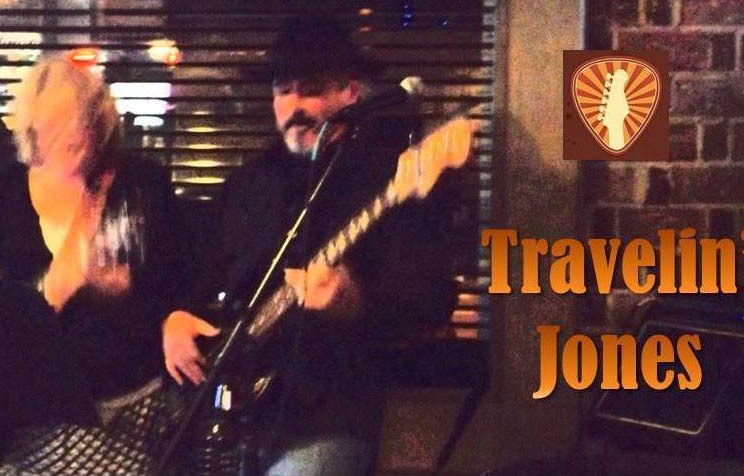 Travlin Jones will be performing ay 7 pm this coming Saturday at HopLite Irish Pub. Come join the fun and enjoy some great music.